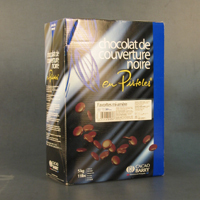 Barry Callebaut is the world's leading manufacturer of high-quality cocoa and chocolate. This Zurich-based company services 25 countries with their outstanding chocolate products. 64% Cocoa Chocolate from Barry Callebaut from France. Cacao Barry fine chocolate flakes are small. Uses include decorations, pastry, confectionery, or ice cream. Contains dairy. 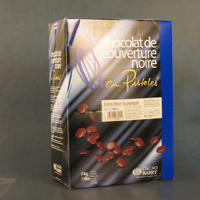 38% Cocoa Milk Chocolate from Barry Callebaut of France. 58% Cocoa from Barry Callebaut of France. Milk Chocolate Cocoa Barry coating chocolate.